0 items Free shipping on all orders above ?? Our range of products for interior woodwork is developed with the emphasis on nourishing and protecting the natural qualities to help make the wood look beautiful for many years. Indoor wood becomes dirty and dull over time. Therefore, all dirt must be removed from the surface prior to any basic treatment. A thorough pre-treatment will provide a more beautiful and durable result in the end. Our basic finishing products are developed to protect the wood with the aim of providing a healthy living environment and prolonging the life of the wood surface. With regular maintenance, interior wood will keep its natural properties for years and become more and more beautiful over the course of time. – the first 1K oil that works like a 2K. 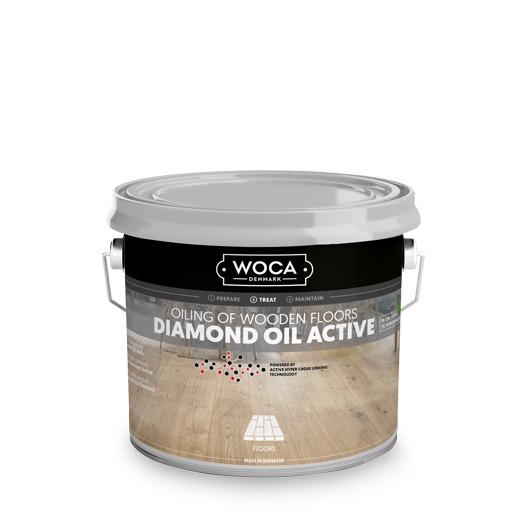 Perfect for those who appreciate an incredibly high level of quality when oiling wooden floors.